Living in the center of the US, Chicago area families have some driving to do for weekends away at fun museums, waterparks, and great cities. The Midwest is both the Land of Lincoln and the land of Obama, two fathers who have been celebrated for enjoying their families and family vacations. (At least we can speak for the latter.) So it stands to reason that other families in the Chicago metropolitan area would welcome a chance to escape the stress of the city and enjoy family time on a short break holiday. This central region may not be as densely packed with resorts, campgrounds, B&Bs and other weekend getaways as the country's coasts, but there are plenty of lodging choices and vacation ideas for those who want to have fun. Whether your family is looking for a short break holiday, a cheap vacation package, a fun last-minute excursion to break up a road trip, or a weekend getaway from everyday routines, there are lots of options within a 200-mile radius of Chicago, and some other great cities within 300 miles. 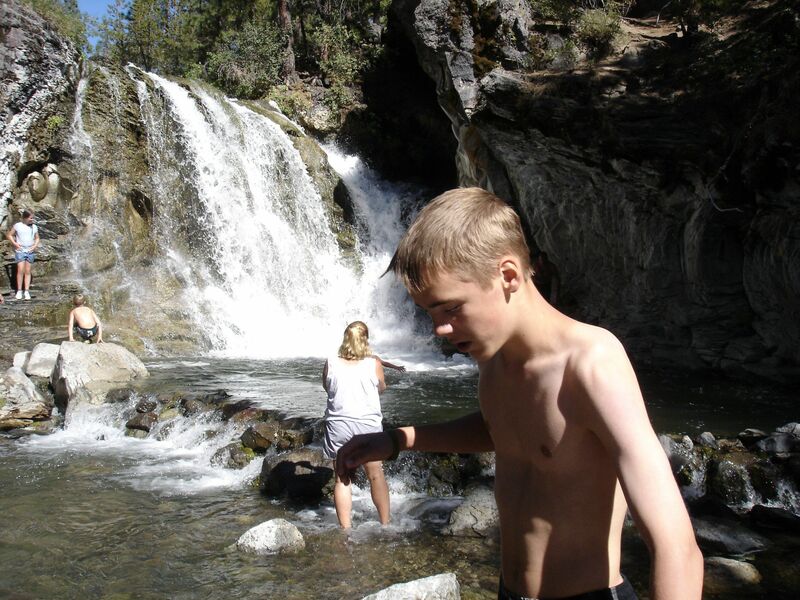 The following weekend getaway roundup includes some of our family's favorite kids' destinations. There are, of course, many other choices for spending your time and money on a short break, so we'll just highlight some of the top local attractions, kid-friendly festivals and events that suit all ages. We welcome you to submit your own favorite Midwest weekend getaways. Great apple and pumpkin picking farms exist throughout Illinois; these are some favorites for Chicago area families that are ripe for fall weekends. This resort's huge indoor waterpark offers an affordable family weekend for all ages — all year round — plus coaster rides at the Six Flags nearby. From the world's first drive-up diner to the old Capitol building where Abraham Lincoln served the people, central Illinois delights history-minded families. Does your family get the winter blues? 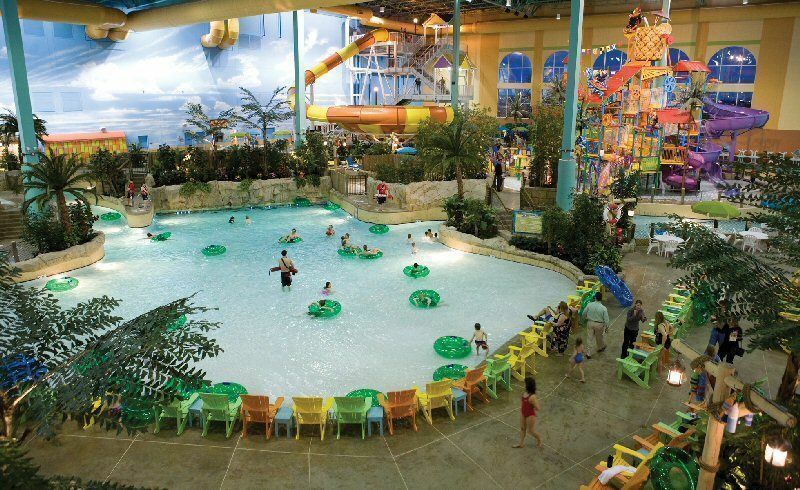 Consider visiting one of these Milwaukee area indoor waterparks, where the fun continues year round. 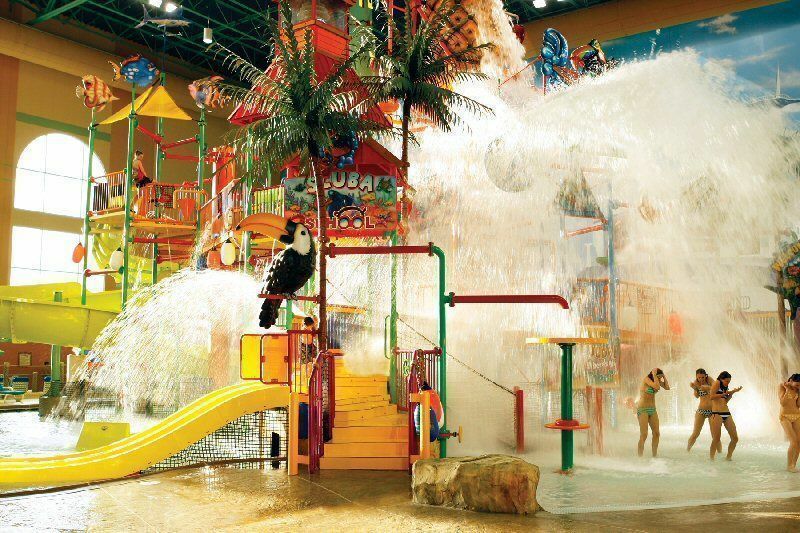 At these amazing waterparks in the world's capital of indoor waterplay resorts, the last thing you'll be thinking about is the long drive home. From New York to Wisconsin, the Great Lakes' shoreline includes hundreds of family beach getaways for watersports, fishing and outdoor adventure. Parasailing, skiing, ballooning and more family activities join watersports and fishing at this long-established resort area along Michigan's western shore. This northern Ohio city has matured from urban blight to having fine museums, parks, great art, cheap convenient hotels and the country's best pita. There are many sides to the city of Detroit, and exploring the heritage of Michigan's Motor City is one of the best ones for a family weekend getaway. The new Underground Railroad Freedom Center, museums and friendly mid-Westerners attract families to this Ohio – Kentucky metroplex. 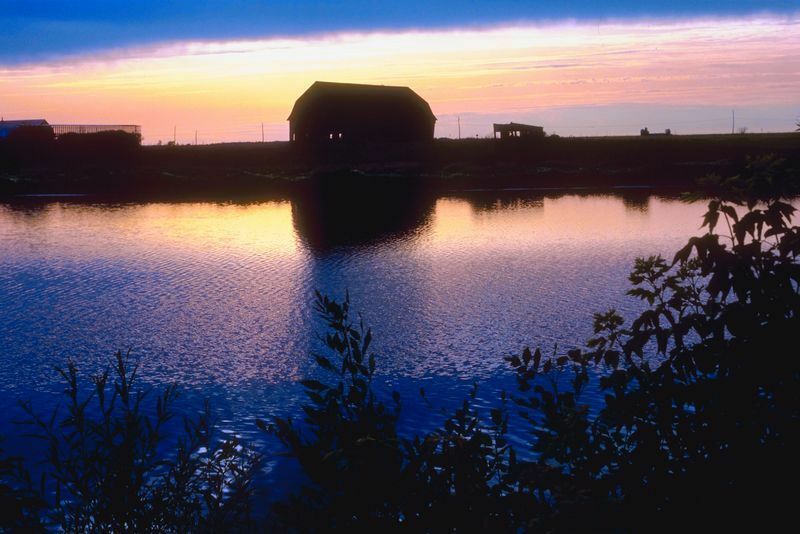 Iowa may be off your flight path, but when you head out Io-o-way, you'll find the trails of Lewis & Clark, Herbert Hoover, Blue Bell ice cream and that Field of Dreams. In addition to a great zoo, many fine museums, a heritage of jazz music and Missouri hospitality, families will also find a rich history of African American culture. 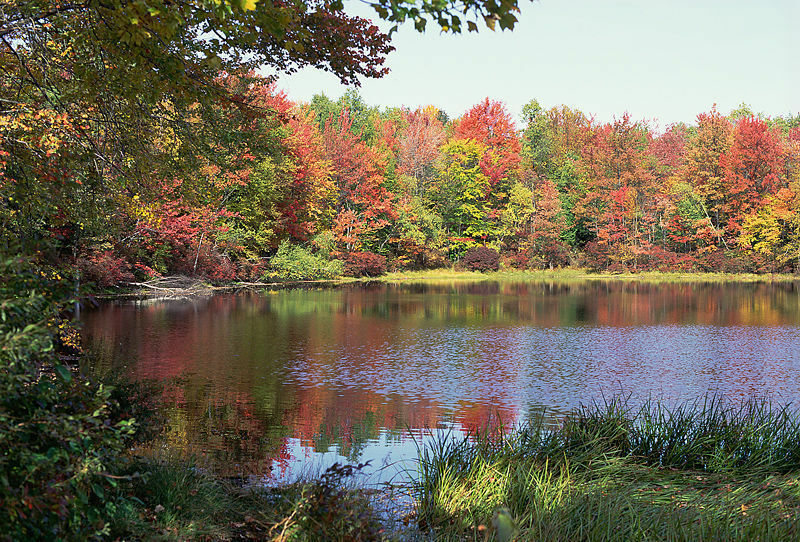 Visit this Great Lakes city that strikes the perfect balance between small town charm and urban attitude with various attractions perfect for the whole family. There are cheap flights to Chicago from major UK airports and the duration is nearly 10 to 11 hours. London to Chicago is less than 8 hours if you fly nonstop.